Having fun with @joec’s RECaf app! 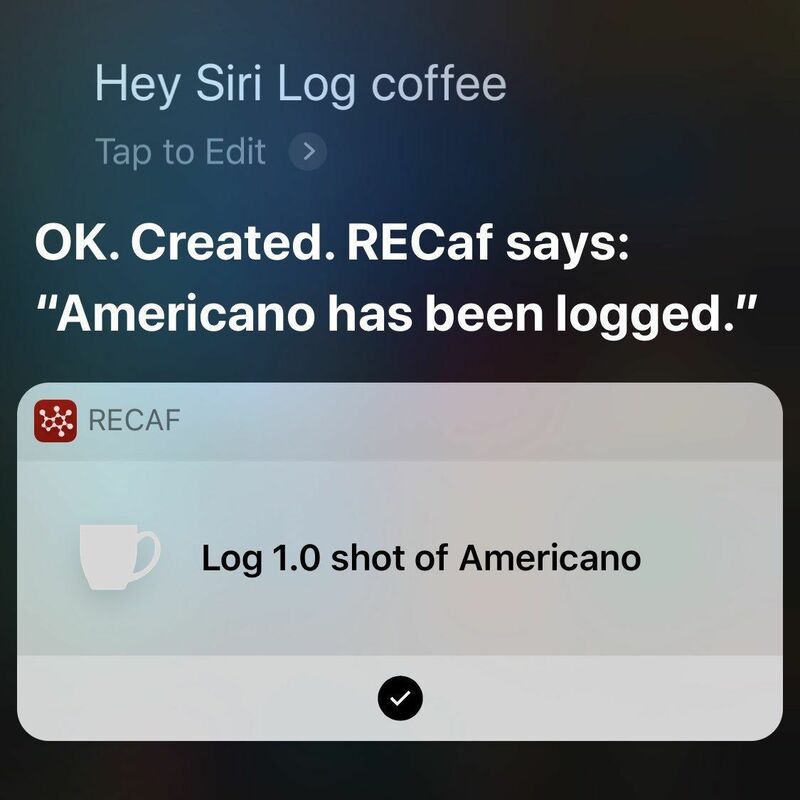 I had to change my Siri shortcut from “Americano” to “coffee.” Otherwise it thinks I want to go to a restaurant called Figlia Americana 2 or 3 times every morning! I drink the same coffee every day so it’s not a big deal, Siri. Sigh.